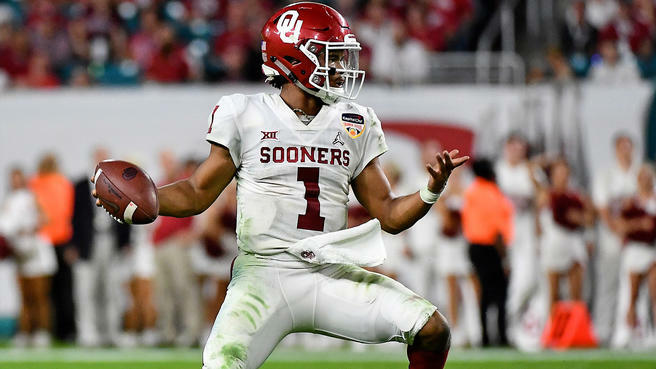 Kyler Murray is fast, but is he 4.37 fast? One online betting website has the odds set and it is interesting what the over/under is. 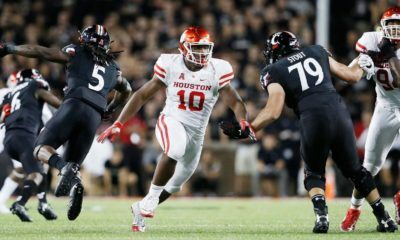 The fastest 40-yard dash by an offensive player at last year’s NFL Combine was the 4.38 turned in by North Carolina State running back Nyheim Hynes. Hines had a solid Combine, and he is also a running back. 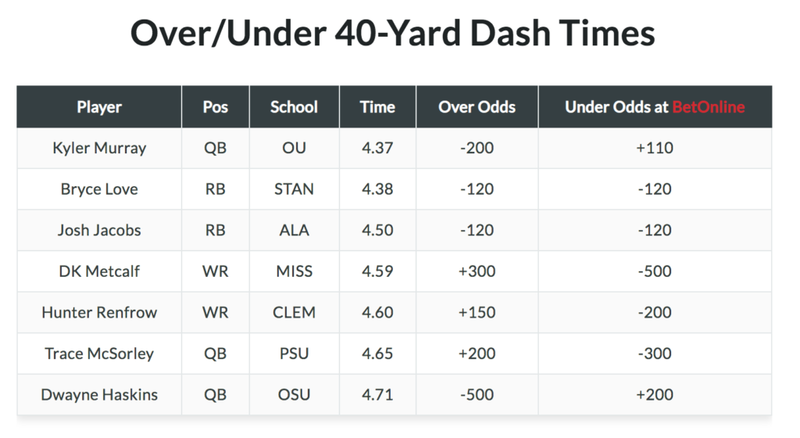 This year one betting site has the over/under for a quarterback at 4.37. 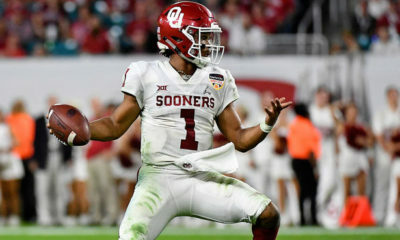 That quarterback is Oklahoma gunslinger Kyler Murray. Shoot they think D.K. Metcalf’s over/under is 4.59.